The Indian cricket team on Monday was at the second spot in the ICC ODI rankings. 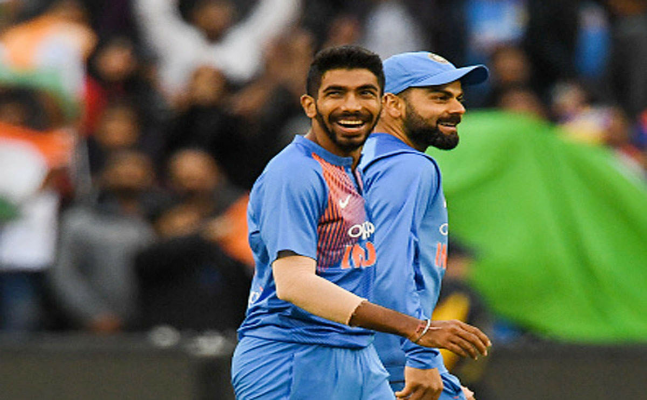 Captain Virat Kohli and pacer Jasprit Bumrah continued to top the respective charts for batsmen and bowlers. India currently have 122 points on the back of series wins over Australia and New Zealand and are placed behind England (126) in the fresh list the ICC Rankings. 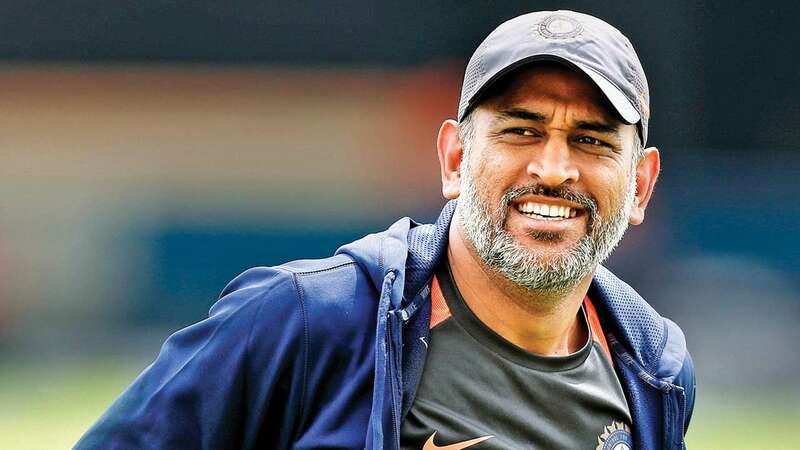 Mahendra Singh Dhoni also moved up to three places higher on 17th, with his stellar performances in bat against Australia, scoring three fifties in this format. The Kiwis bowler Trent Boult notched 12 wickets in the recent ODI series against India, in which he moved upto third in the bowling rank, during a 4-1 capitulation against the latter at home. 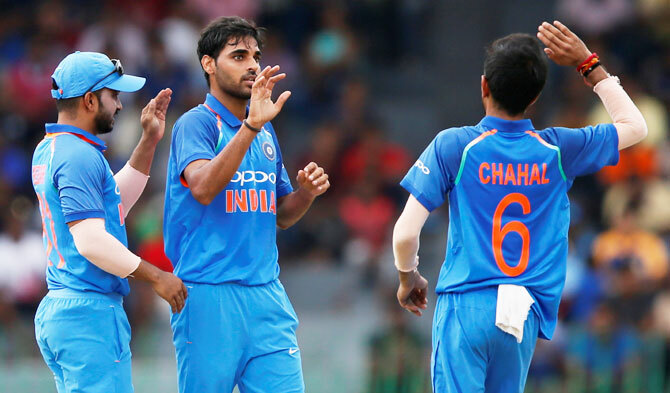 Indian leg-spinners Yuzvendra Chahal and Bhuvaneshwar Kumar are placed 5th and 17th respectively in the bowling category.